The free-thinker is back at doing the other thing he’s known for. 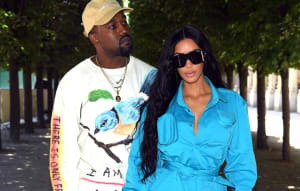 Kanye West is capping off what might have been the worst week for his fans ever with a return to Wyoming to work on new music, according to a report in TMZ. Kanye was spotted in Wyoming in March at the same time as musicians like Drake, Kid Cudi, Travis Scott, and The-Dream. 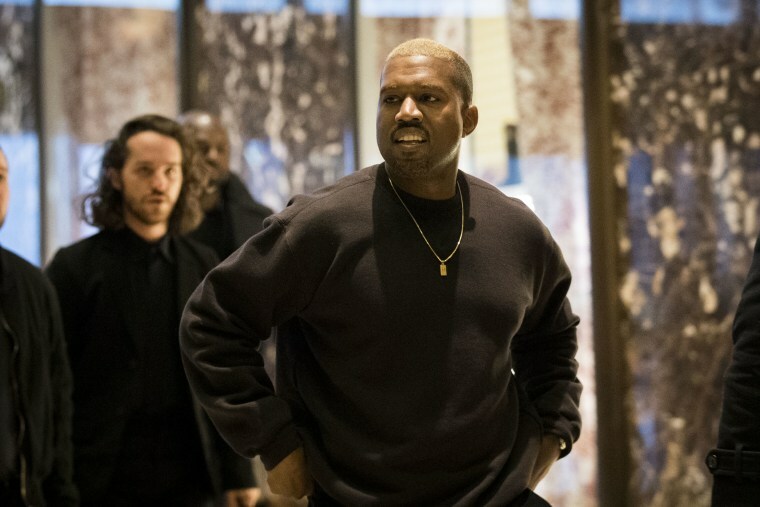 Shortly before revealing himself as a fervent Donald Trump supporter this month, Kanye announced several new projects: a solo album, the Kid Cudi collaboration Kids See Ghosts, and albums from Teyana Taylor, Pusha T and Nas with production from West. All the upcoming projects are scheduled for June. TMZ claims that Kanye plans to spend "at least several weeks" at his mountaintop residence, and collaborators are expected to come help put the "finishing touches" on the new albums. Hopefully he left his Twitter password back in L.A.